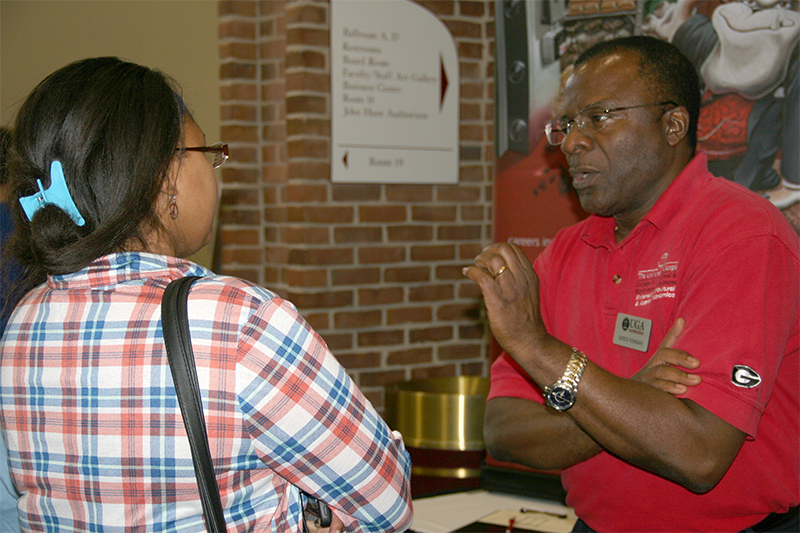 The University of Georgia Tifton campus invites high school and college students to ShowCAES 2018, an annual recruitment event that educates students and their parents about admission requirements and academic programs that are offered by UGA’s College of Agricultural and Environmental Sciences. 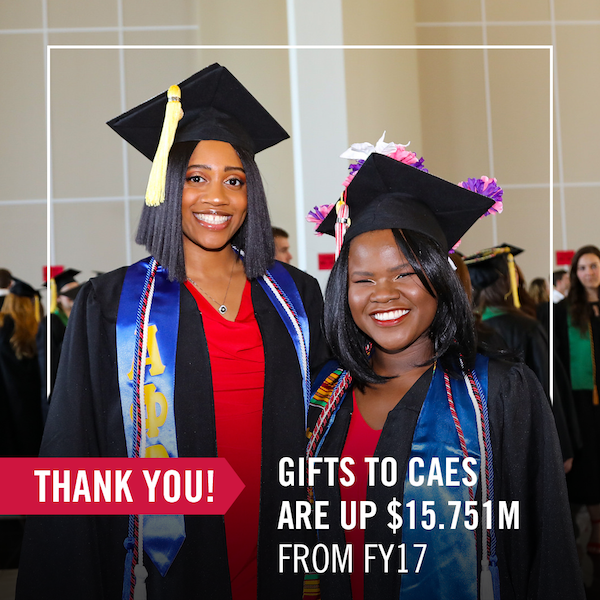 In its most successful year of fundraising to date, the University of Georgia College of Agricultural and Environmental Sciences raised nearly $24 million in gifts, the second-highest total among all UGA colleges and schools for fiscal year 2018, which ended June 30. 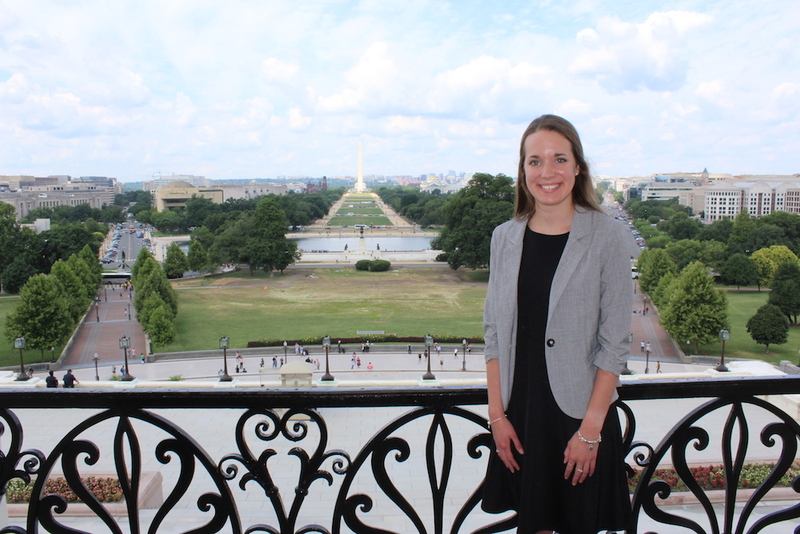 Johnson Collins, a small-town girl from Jasper, Georgia, never believed she would work in the nation’s capital. 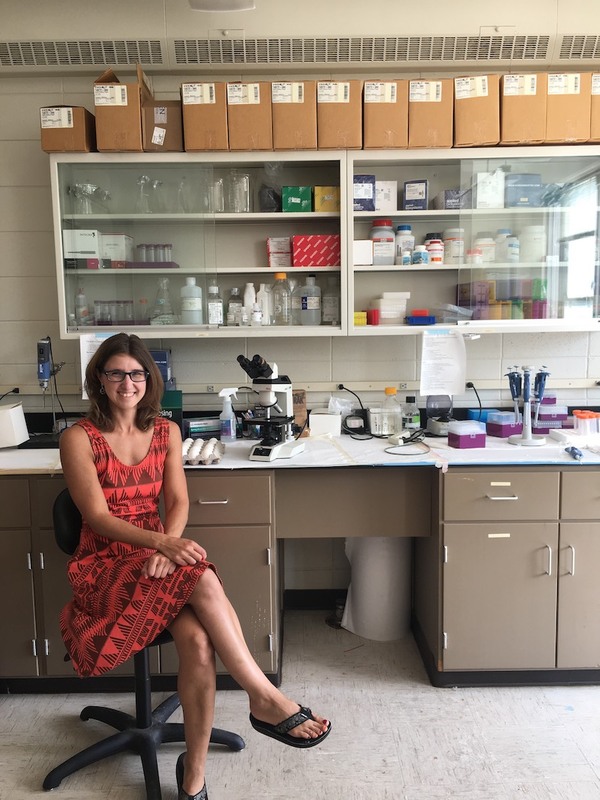 Janine Sherrier believes the University of Georgia Department of Crop and Soil Sciences’ focus on long-term sustainability is vital to the viability of Georgia agriculture and the farmers who make it the No. 1 industry in the state. The bees and other pollinators that fuel Georgia agriculture are crucial to the state’s economy, but no one really knows how many there are. 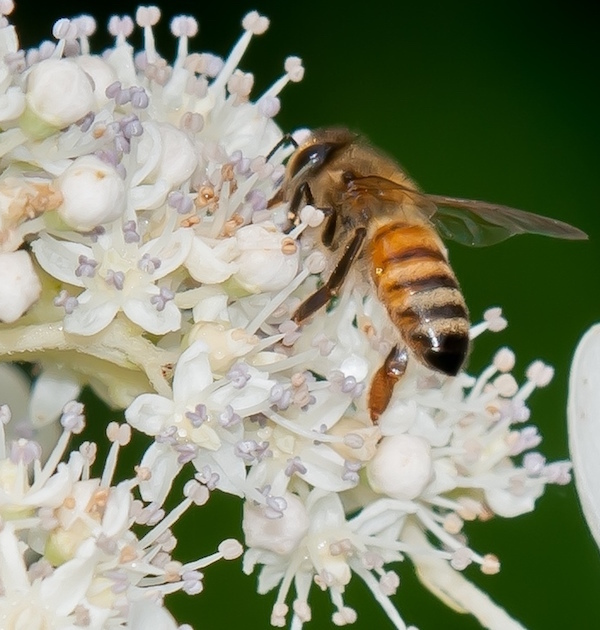 In honor of National Honey Day, August 18, UGA Cooperative Extension is announcing an ambitious plan to gauge the size and effect of the state’s pollinator population. 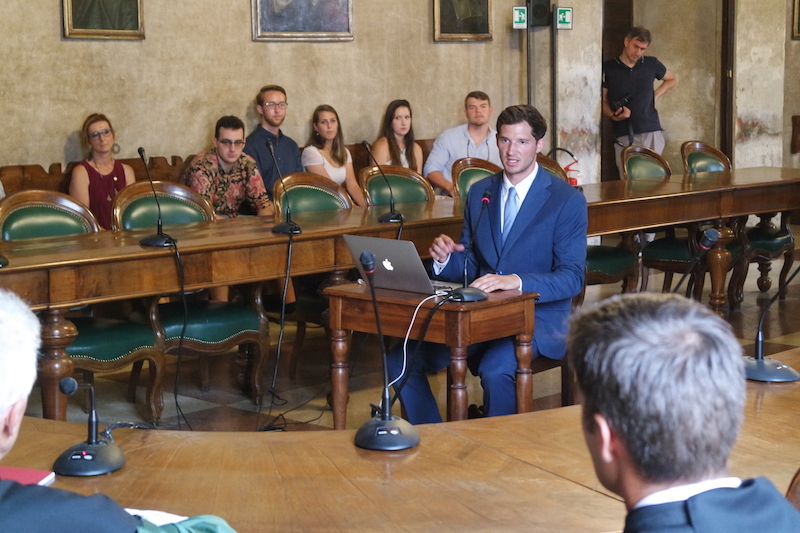 Time flies, especially when you’re studying a subject you love in the heart of Italy. 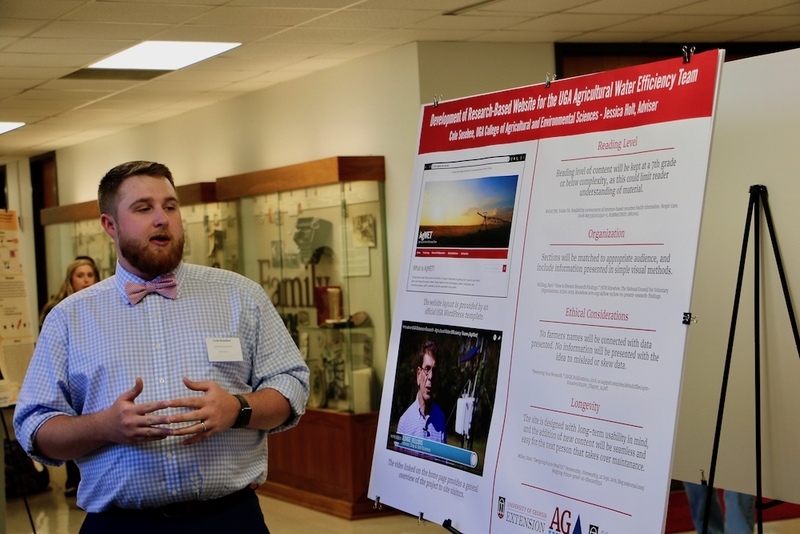 For University of Georgia graduate student Logan Moore, who has spent the last 18 months conducting research and pursuing his master’s degree in sustainable agriculture, his time at the University of Padova, or Università degli Studi di Padova (UNIPD), has come to an end and his degrees are complete. Pipette, check. Lab coat, check. A sense of scientific curiosity, double check. 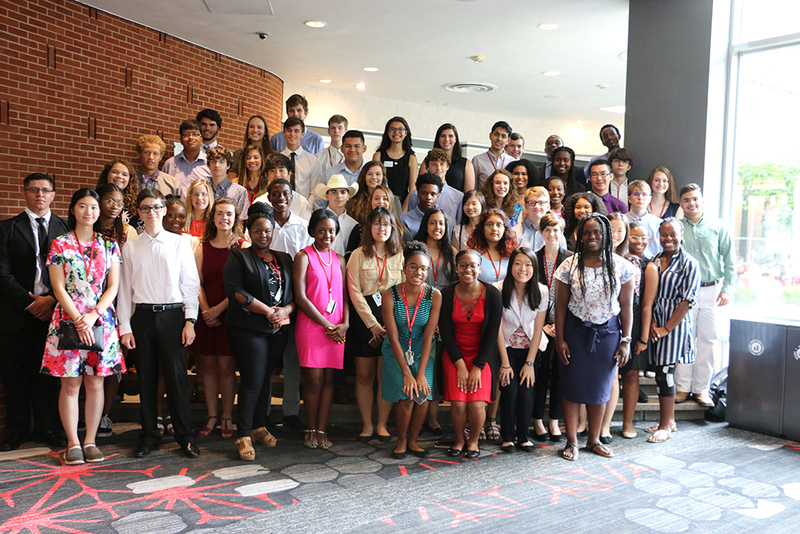 It’s not your typical gear list for summer camp, but it covers just what Georgia high school students needed while they participated in this summer’s University of Georgia College of Agricultural and Environmental Sciences (CAES) Young Scholars Program. 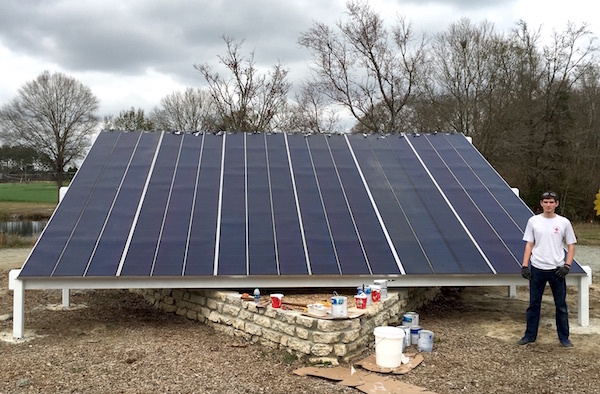 This year, two additional solar panels were installed at the Future Farmstead, a water- and energy-efficient research home on the University of Georgia Tifton campus, as part of a project by Eagle Scout Bailey Veeder of Athens, Georgia. 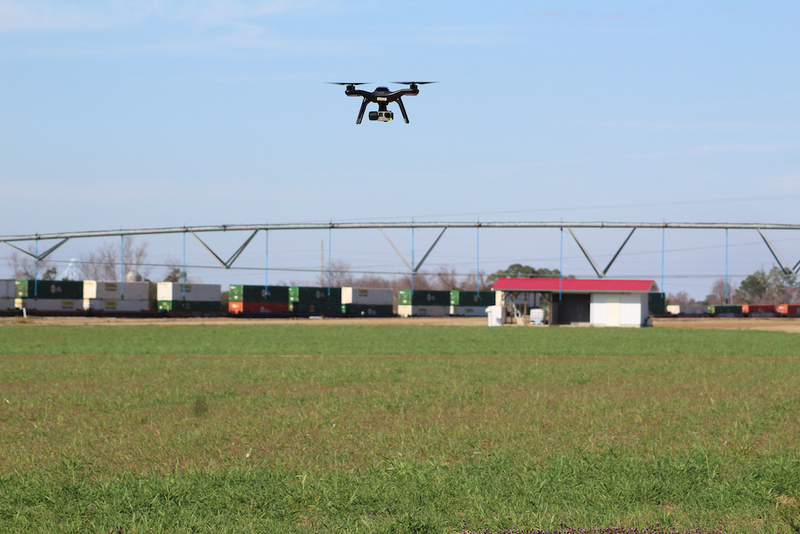 From remote moisture sensors that produce a real-time feed of soil conditions to drones that use optical data to spot plant disease, the next green revolution will be fueled by new streams of data.